I completely fell in love with these photos as soon as I stumbled upon them somewhere in the dark recesses of the internet. 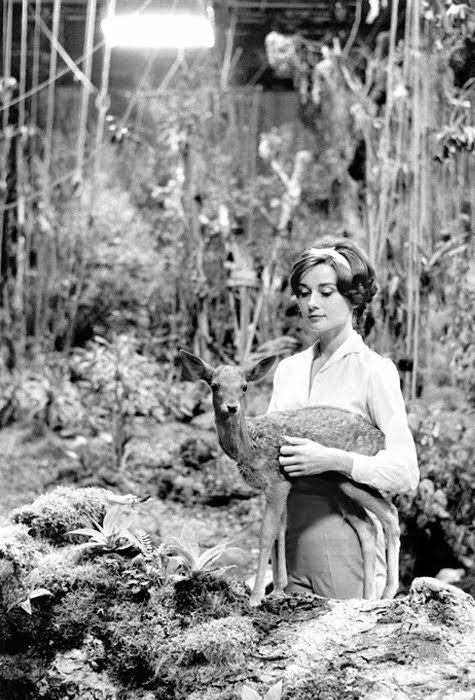 Not only are they all beautiful, black and white photos capturing the beauty that is Audrey Hepburn, but I like to think of them as a photo diary of how her and her Deer spend the day. We'll have a little champagne, a little smoke, then we'll pick up a few groceries, you can help me pick out a jumper... 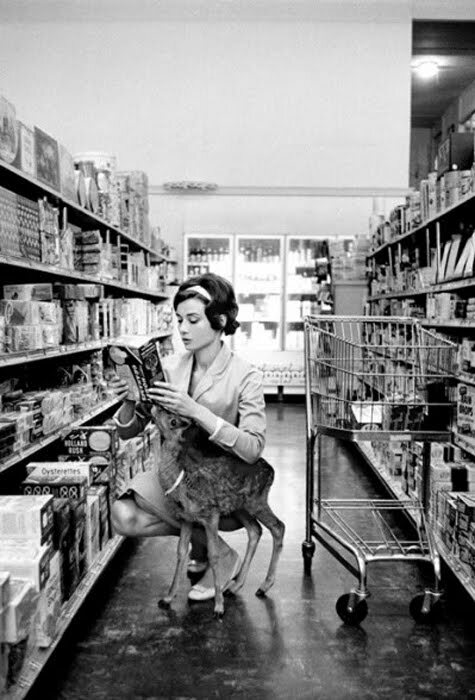 I want a pet Deer to take shopping! Somehow, I think I'd come across more mental than unique and interesting like Audrey does. Ah well, I'll stick to my cats! Also, I made a facebook page for my blog so if you fancy it, come over and like it here! And she is so stunningly beautiful. What a pet. A deer. I want a deer now. beautiful pictures, i love audrey. 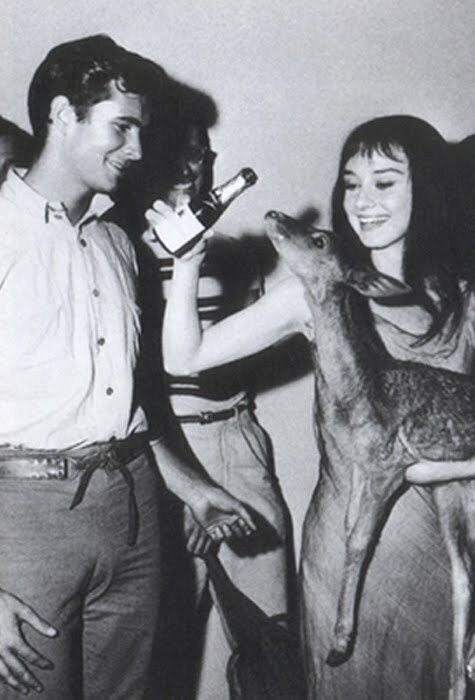 I do not approve of boozing the deer. Wow! I had no idea and I considered myself an Audrey fan! Thanks for sharing these beautiful images. Such beautiful pictures :) and what a cute dear, I want one!! 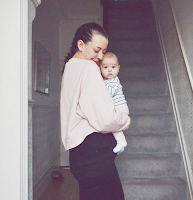 I am loving this post Clare! I had no idea she had deer! How adorable and so unique! this is the cutest thing ever! 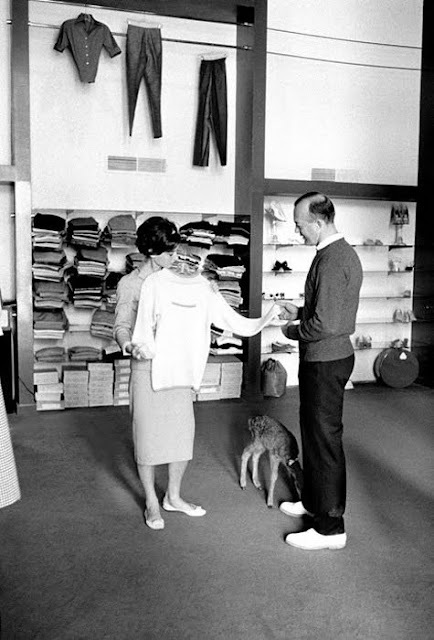 audrey hepburn certainly knows how to make her own life look life a fairy tale. Oh I hadn't seen these photos before. They're amazing. What a sweet little deer. These are great pictures! I've never heard of having a deer as a pet before, but now I want one! They are from asos, only £3 but I went on the other day to try and buy another pair :) and they were gone!! Maybe they will appear again?? omg, these are so cuuute, I love Audrey and love this editorial! It was my first time at GFW so I didn't know what to expect but it was so good! Whatever happened to that deer? Such an odd pet. She looks fantastic though. these are so whimsical! i love it. Only Audrey.... And this is why we love her! These are incredible. Love you commentary as well. I never knew a deer could be a pet 'til now. P.S.--like the new blog layout as well. Beautiful.. I've also fell in love with this pics! I've seen one pic of Audrey with the deer, but I didn't know it was its pet!! oh yes these are definitely classic...so nostalgic...and i cant believe a pet deer!!!wow!!! I've never seen these pictures before. They're kind of strange but very cute. Oh gosh, what delightful photos ! Audrey Hepburn is so beautiful, and her deer.. well just adorable! aw this is so sweet! 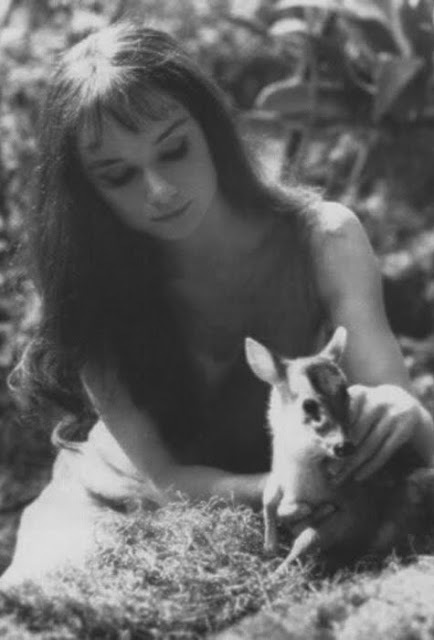 I've always wanted an out of the ordinary pet, and of course Audrey Hepburn is stunning! :D Awesome post, love these pictures! Yay, facebook loving time!! ah. i love all of these. so weird but i love it. wow! I can't believe I've never seen this pictures. They are so cute. I want a pet deer now although my dog kinda reminds me of a baby deer lol. Audrey Hepburn is so beautiful and classy! Doesn't everyone just want a pet deer now? I know I do! Great post, I absolutely adore her work and grace! Oh Audrey..I love her! And a deer for a pet totally suits her. I love how she's just hanging out with her deer haha! 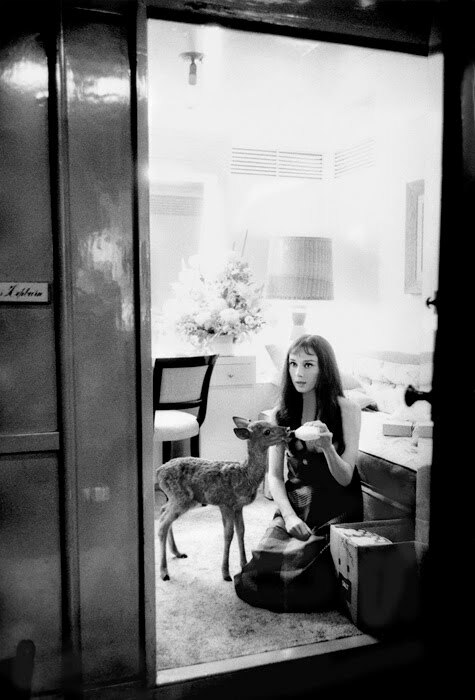 No WAY did she have a pet deer! I want one too now! Oh wow! How lovely! I have never seen these photos of her before! I didn't even know she had a pet deer. Beautiful! What a cute baby deer pet!